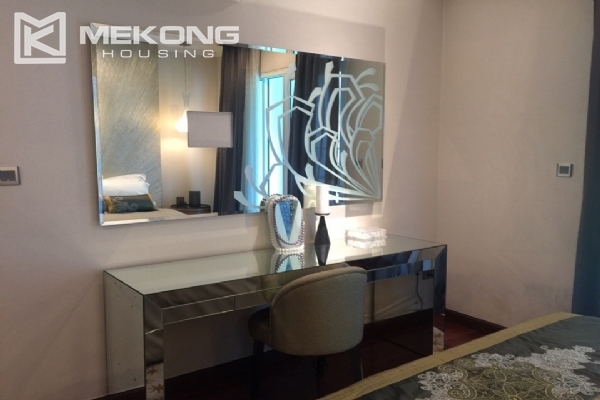 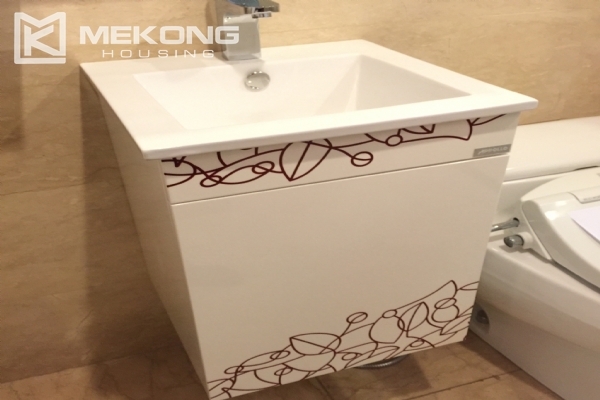 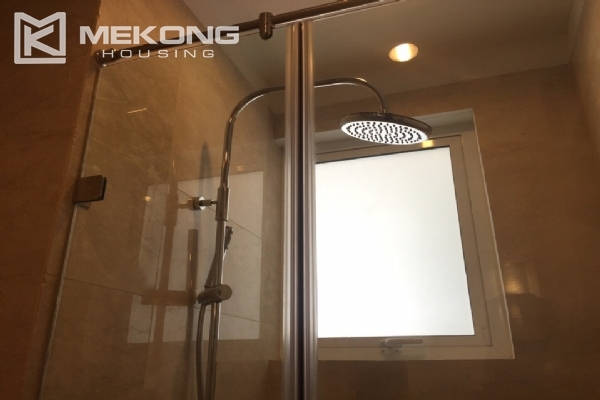 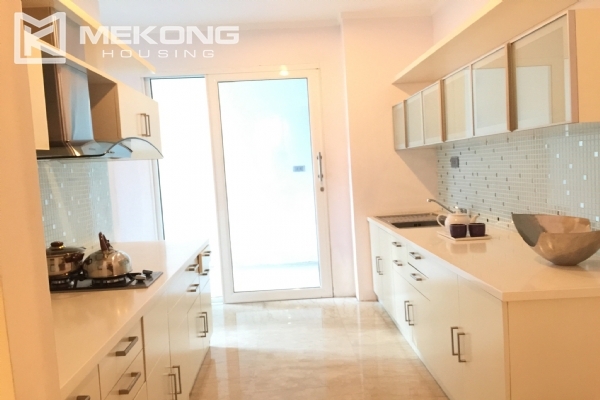 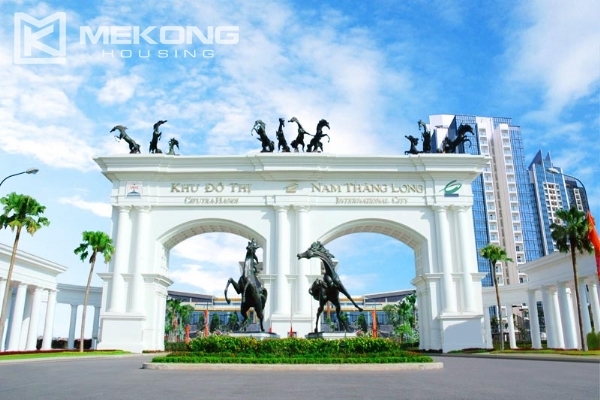 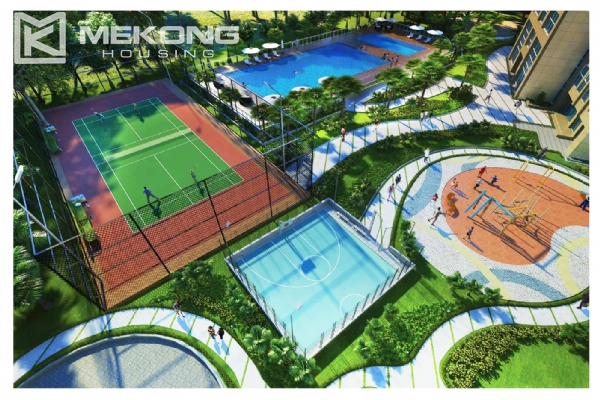 The Link is located just minutes North-West of downtown Hanoi, with living convenient direct access to the third ring road. 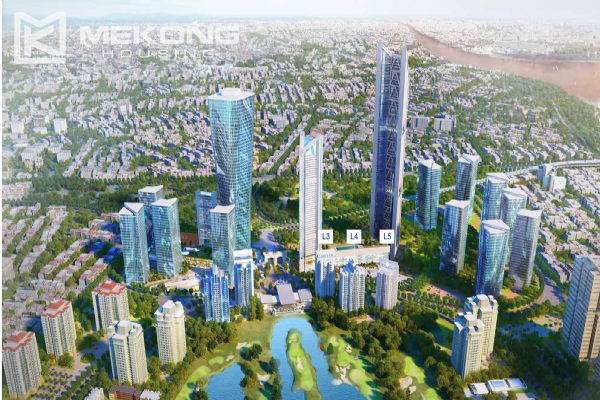 Close to the future Central Business District and Diplomatic Precinct of Hanoi. 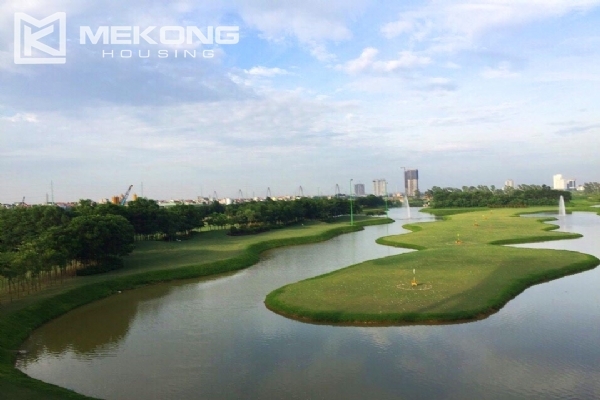 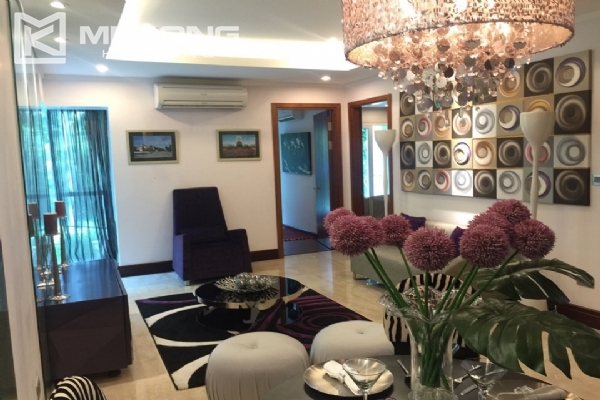 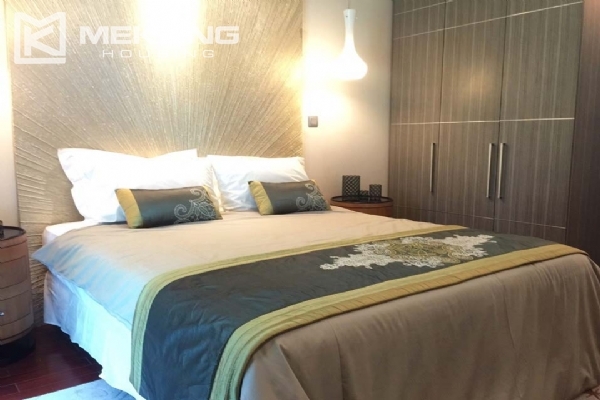 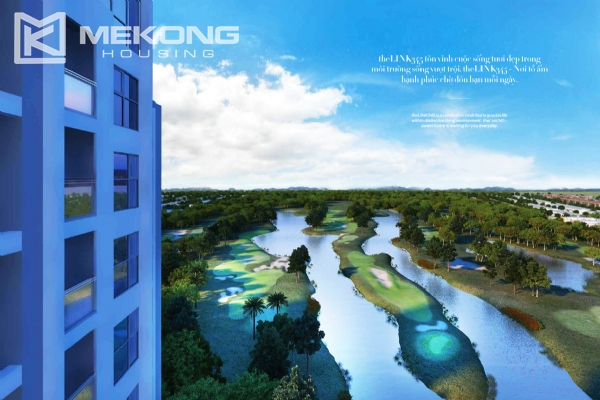 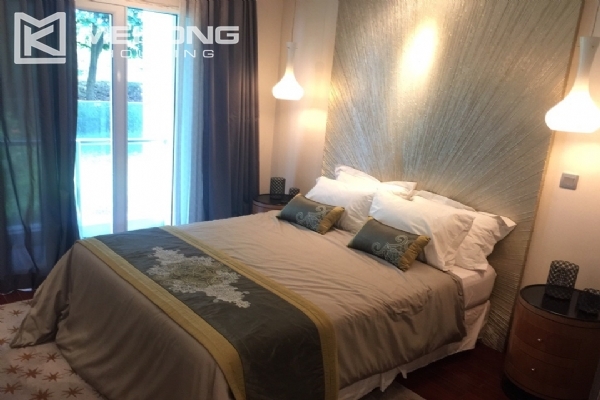 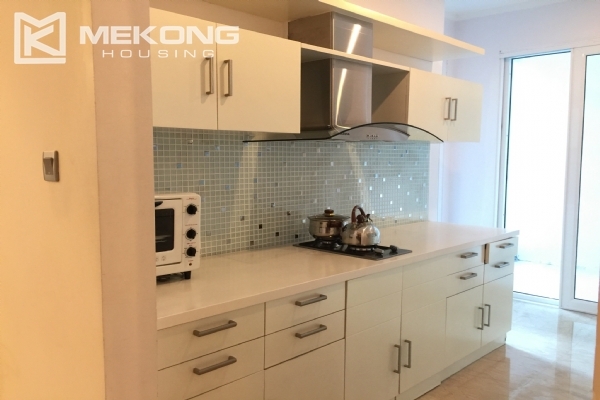 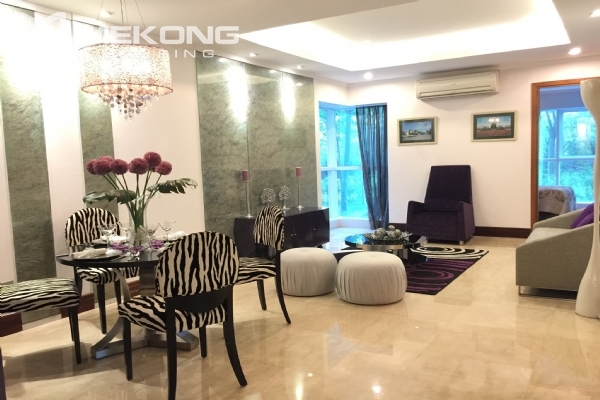 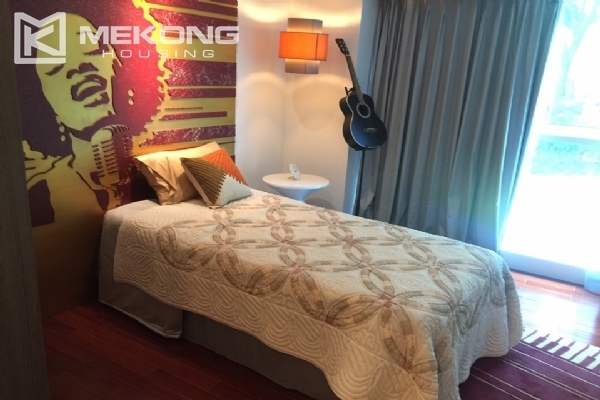 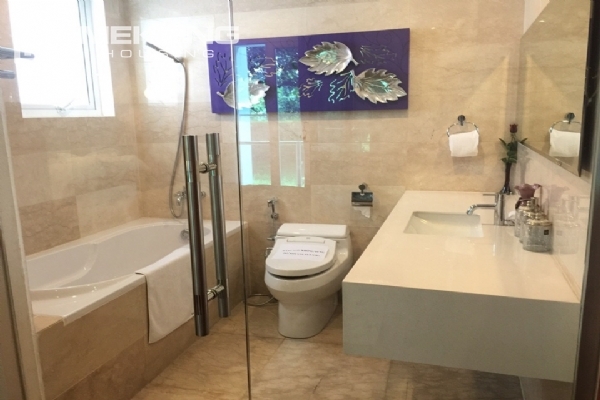 The Link ideally located within the proximity of the Red River, Historic West Lake, minutes from the Golf Course and Noi Bai International Airport.